Leak Proof Engineering (I) Pvt. 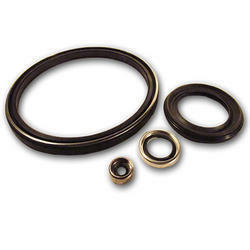 Ltd.
We are manufacturing engine oil seals, o ring, rings, washer as per customer requirement. 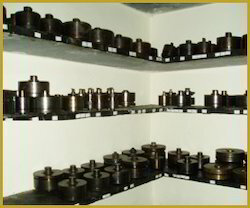 This Rope Seal is an orthodox component used in diesel-run engines of multiple vehicles.